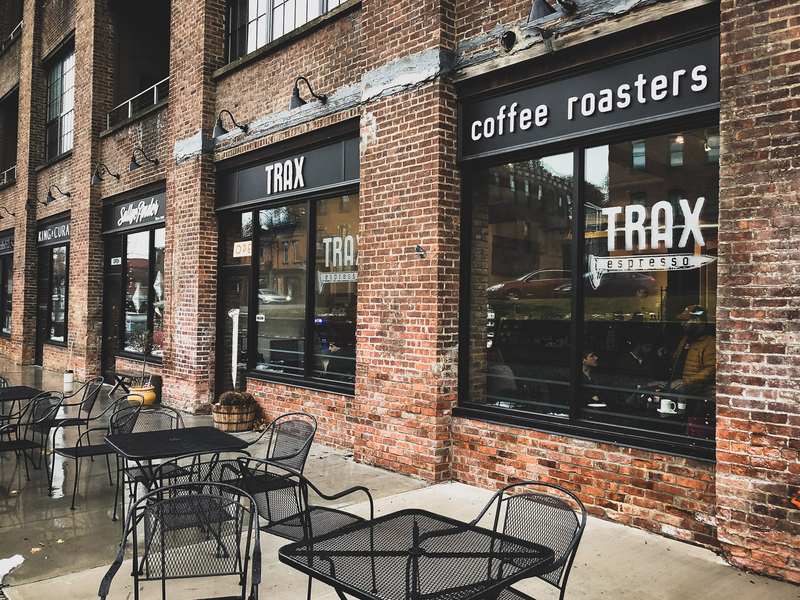 Welcome to Trax Coffee Roasters! We bring you the finest coffee in the Hudson Valley! Welcome to Trax Espresso Bar & Coffee Roasters! We are a micro-batch artisan coffee roaster located in Beacon, NY. We have one single goal in mind. To bring you the best coffee experience possible. We roast all of our coffee in small batches right here in Beacon and take great care in bringing you the best! For the latest news and events at Trax, please to go to our facebook page!